Club Penguin Cheats by Mimo777 Club Penguin Cheats by Mimo777: New Club Herbert UPDATE! The Club Herbert page has been updated! Take a look! 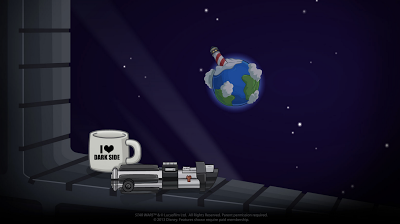 Looks like Herbert id really looking forward to this new Star Wars party! What about you?! looks like Herbert is going to be dressed up like Darth Vader.i might play club penguin just for this party and then never go on it again.